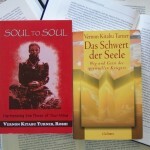 Soul Sword, German edition is on the right. Recently I visited Ireland...in mind and spirit. I was invited to be a guest on Sancit, a Holistic Podcast based in Ireland, and hosted by Aron O'dowd. It is appropriate that at the time of this submission it is St Patrick's Day. 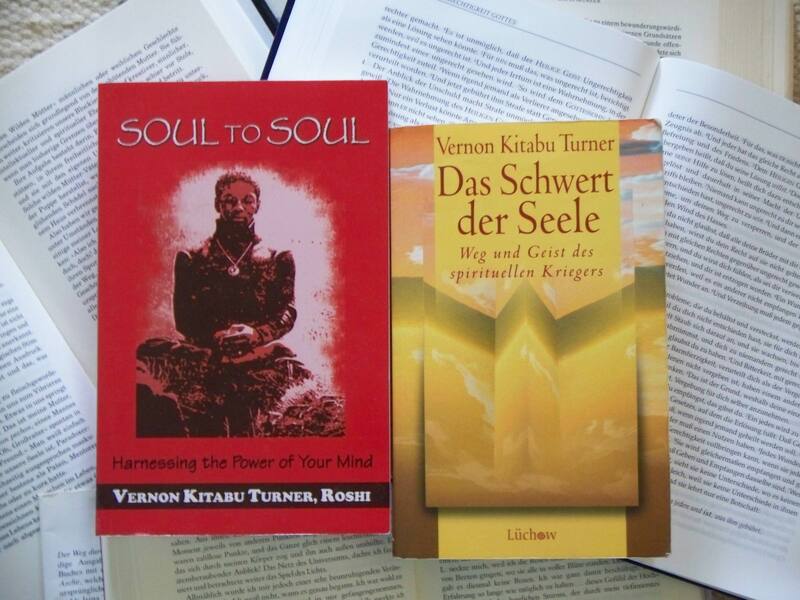 Enjoy the broadcast, and do buy the books that inspired the invitation. Correction: During the broadcast I mistakenly associated Master Yoshiteru Otani, who I had mentioned first, with Shito-Ryu Karate. The proper association is the late Soke Shiyogo Kuniba. I met Master Otani in New York City, and Soke Kuniba in Virginia.